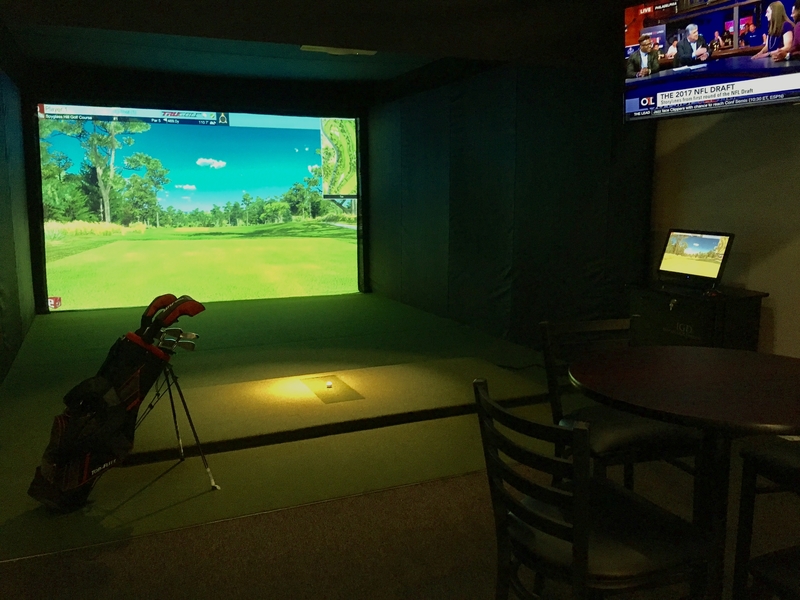 We are proud to be the home of Central Maine’s state-of-the-art indoor golf high definition wide screen golf simulator by TruGolf. Practicing your swing is a huge part of improving your game. Whether it is with our golf professional or on your own, practicing is key for improving your golf game and you can do this year round and the weather is always perfect! 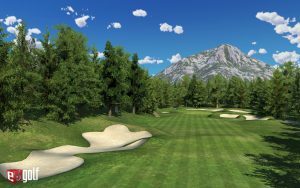 Whether you’re a novice golfer needing lessons, a recreational player wanting to play Banff Springs or St. Andrews –Olde Course, or an avid player wanting to practice year round – we offer something for every golfer. TruFlight high-speed digital cameras determine ball speed, launch angle and ball direction. 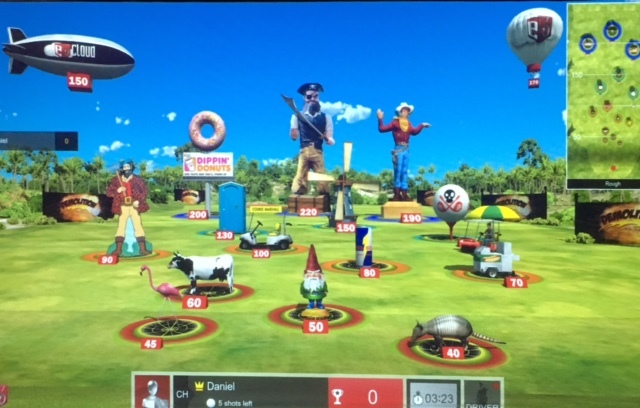 Our simulator replicates course details down to the blades of grass and use vivid colors, realistic views and even real-life glare. 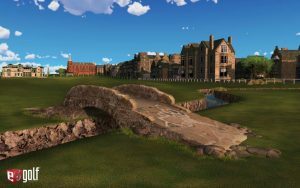 36 Courses to choose from! Bob Petrovic, Golf Pro at Champions Fitness Club, is a Springfield College graduate with B.S. and Indiana University graduate with M.S. Studies concentrated on physiology and kinesiology. 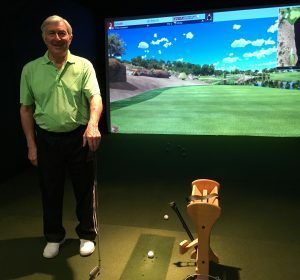 For 35 years, Bob’s golf experiences include country club affiliations, caddying on the PGA Tour, access to PGA Tour players and PGA Tour golf gurus, playing in the Maine Open, as well as serving as a high school golf coach. To schedule a golf lesson, please contact Champions Fitness Club or Bob directly at (207)314-7027.